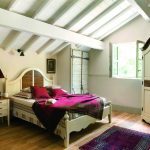 Charm of Provence is a same-name sunny region of France, embodied in the interior, doesn’t lose actuality and firmly meets competition among other popular styles. 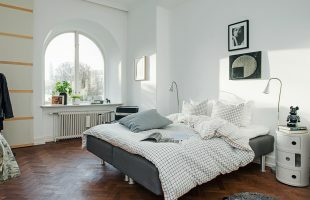 For example, the bedrooms, designed in such original style, are perceived amazingly exquisite, and thanks to the simplicity and naturalness of materials used in the interior. When the bustle of a big city with its pathos and incredible rapidity annoys, it wants to escape from everyday life in a cosy and a bit naive housing, in which everything is penetrated with peacefulness. 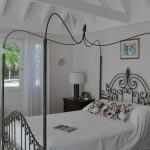 Such place can become the house in the Provence style or one of its rooms, for example, that one in which begins and ends each day is your bedroom. 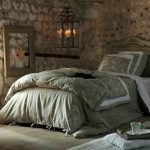 Choosing the Provence style for the decoration of the bedroom, you need to follow some rules to create a really distinctive interior. To understand what begins Provence from, you should draw a fertile land in your imagination, full of primeval beauty of rural scenery of France. 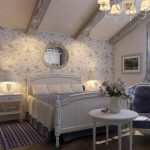 You need to imagine nice, cosy houses, which walls are slightly plastered, ceilings are decorated with wooden beams and everywhere there are natural floors. In the classical variant the walls are covered only with rough plaster, through which was visible a stone masonry. Today, it is possible to decorate walls less radically, putting up them neutral relief wallpaper or with hardly noticed floral pattern in tone. 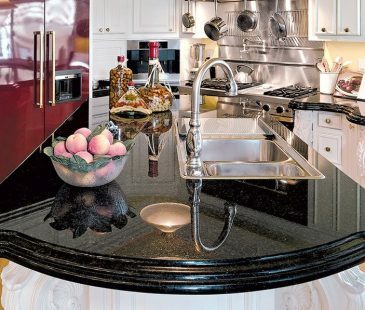 Stone and ceramic tiles are also suitable for the design in Provence style. 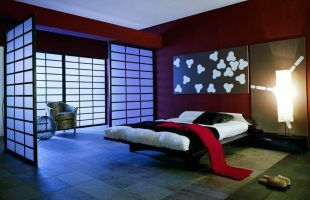 In the bedroom it is possible with their help to revet the floor (or part of it), walls, window openings or doorways. As for metal, it can be used as light forged elements of furniture, fittings (door handles and hinges, locks) or decor. 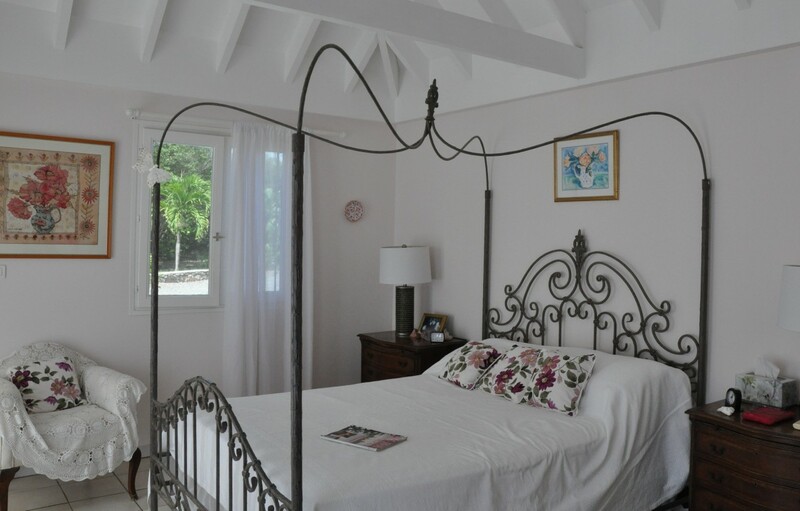 The interior in the Provence style is bright and pastel colors that are associated with the sea, the sun and nature of a country house. It is not recommended to use too bright colors. 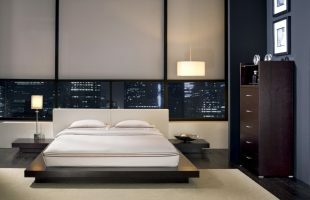 There shouldn’t be any contrast combinations in the bedroom’s interior, only neutral harmonious shades and textures. 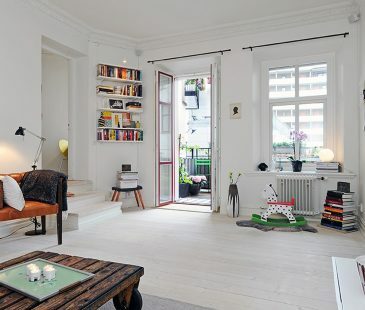 The main colors of this interior is considered to be white, cream, milk-white, pale lemon, light blue, light green, light shade of lavender, sea green, rarely terracotta and light pink. 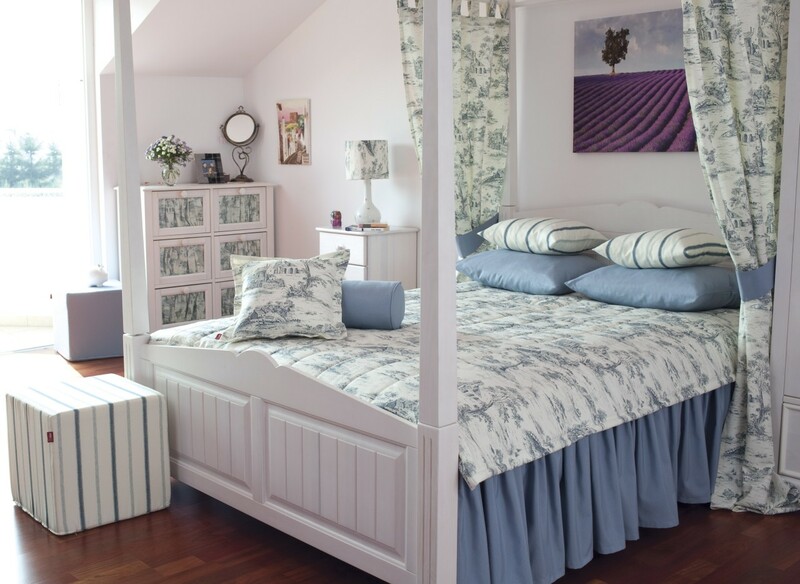 It is also important to remember that the Provence style is quite simple and laconic style, that doesn’t love contrast, so it is necessary to select shades maximum as close to each other. 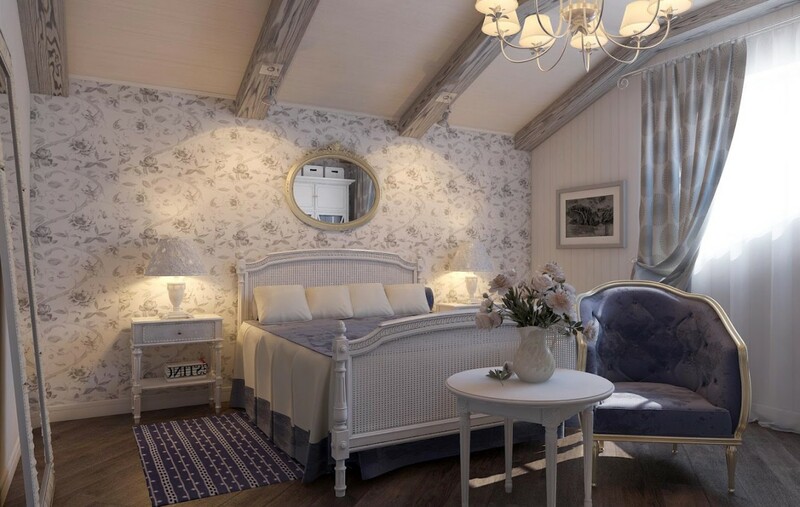 If you like rich decor, so Provence is exactly your style. It encourages the use of a variety of things and details: antique boxes and frames, vases, small forged things. Empty walls must be filled with small paintings and mirrors in tracery frames, open shelves, decorative clocks and plates. Coffee tables, bedside tables and other surfaces can be decorated with elegant faience statuettes, candlesticks and vases with real flowers. 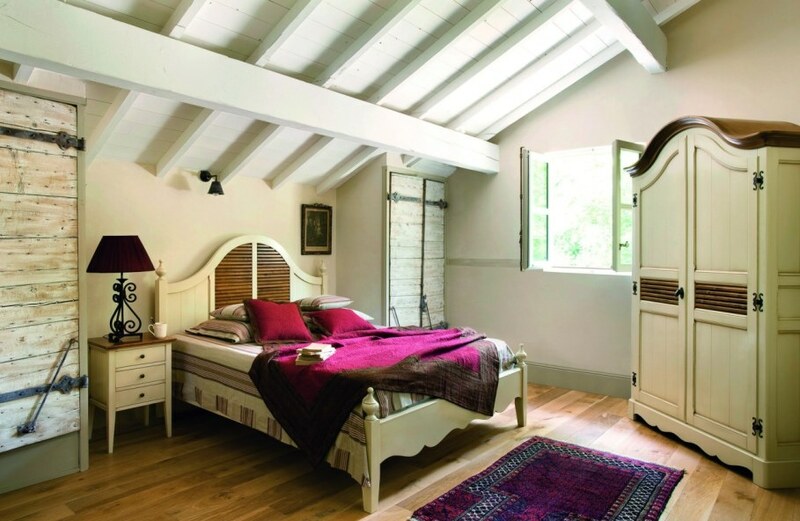 Design in the Provence style pays special attention to this essential item of the bedroom. 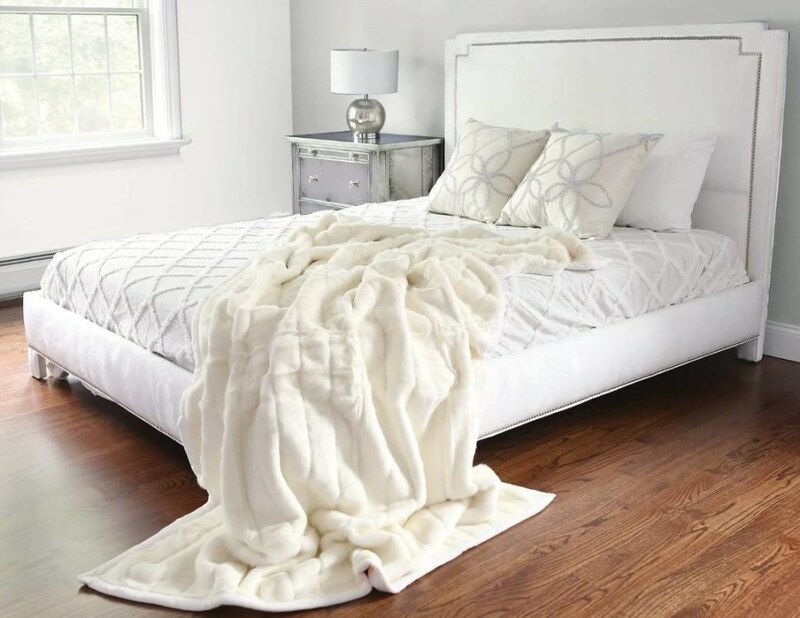 The shape of the bedroom is the most simple, with wooden legs, often with carved elements or with delicate forged accents in the form of ornate headboard and legs. 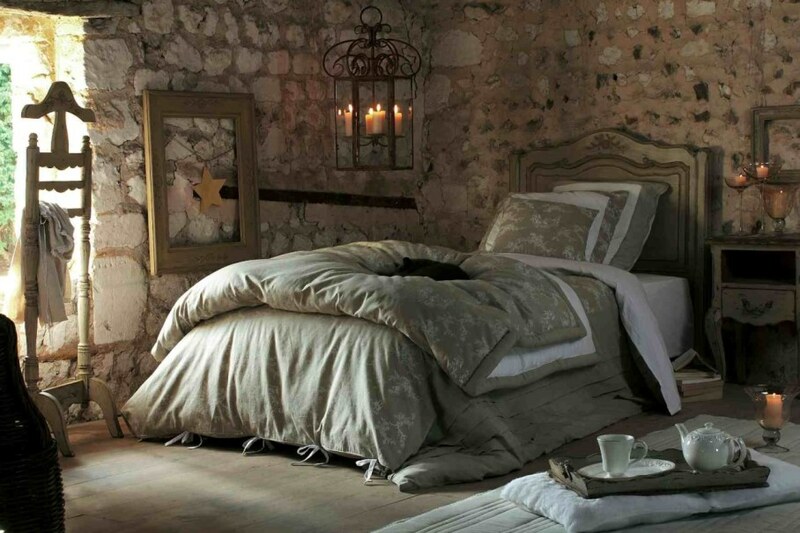 The bed is often decorated with ornamental pillows, and embroidery pattern is used in the bed linen. 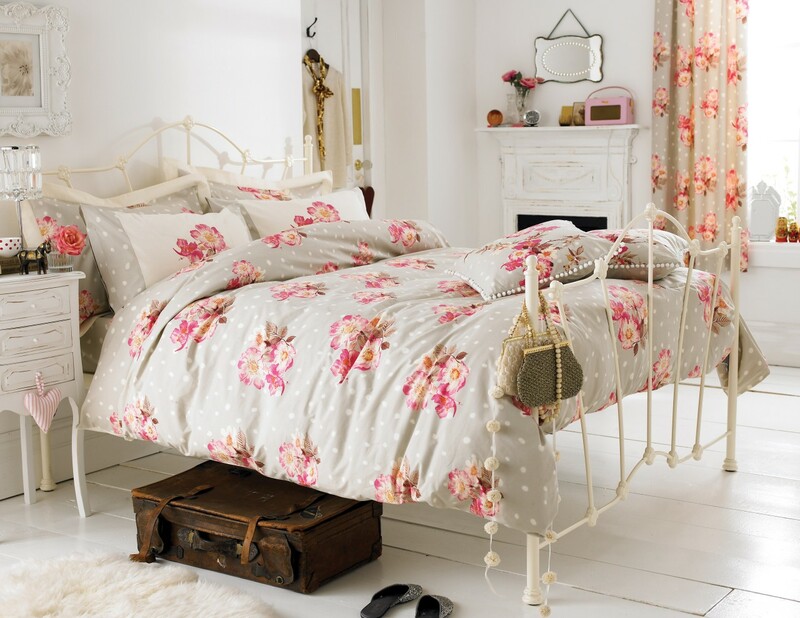 Small decorative bed curtains or canopy gives a special charm to the bed. 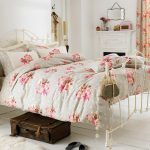 The Provence style uses only natural fabric: cotton, linen, chintz and sateen. 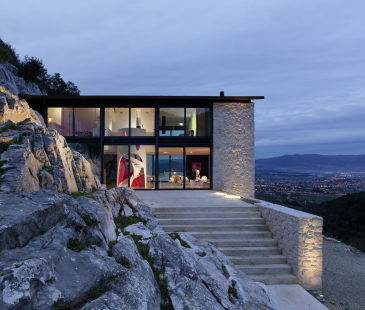 A distinctive feature of the interior in the Provence style for any premise is lightness and visual weightlessness. 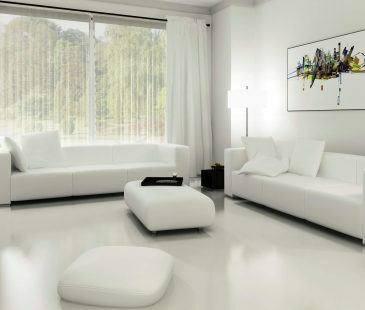 Partly, it is a merit of widely used neutral colors that slightly expands the space. At the same time, it is difficult to imagine the same premise with thick, muffled closed curtains on the windows. 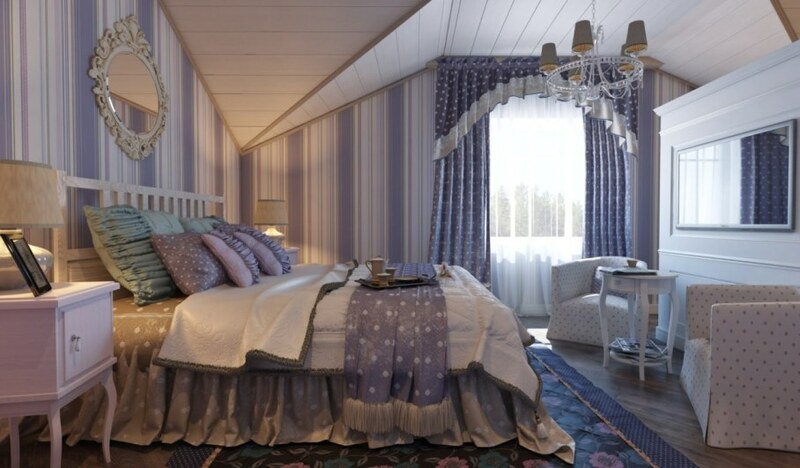 Therefore, the bedroom in the Provence style should be maximum lighted, and the windows should have light, almost very thin curtains made of natural fabrics. 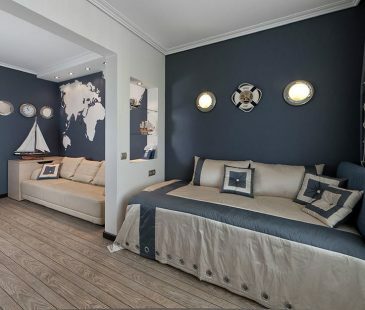 The main source of light in such unusual bedroom should be also unusual. It can be a forged chandelier with lamps-candles or fabric lampshades. As table lamps, choose models with evident rustic design (wood, a fabric lampshade with printer’s flower) or stylized as the Provence style (forged metal, a cone-shaped lampshade from a natural fabric). Next Adjustable height laptop table – easiness, comfort, mobility.